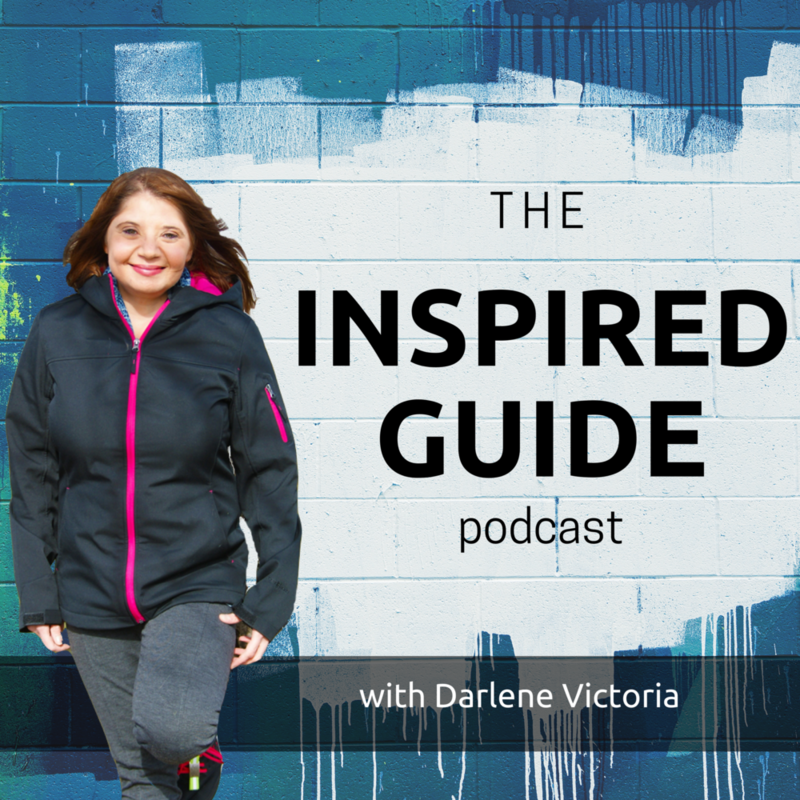 In Episode 8 of The Inspired Entrepreneur's Guide, I had a really fun chat with Mary Cascio, an Usborne Independent Consultant & Team Leader. Mary has been a consultant with Usborne Books & More since early 2015, sharing their awesome books with the people, schools and libraries that she meets. During our chat, we discussed why she started her business, about being at home with her children and still running a business and more. Mary Cascio is an Usborne Independent Consultant and has seen great success in the first six months of her business. In fact, she promoted to Team Leader not too long after our conversation. Congratulations, Mary! Literacy is so important and Usborne Books & More offers so many ways to make quality books available to children and their families. As our Mission Statement reflects, "The future of our world depends on the education of our children. We deliver educational excellence one book at a time. We provide economic opportunity while fostering strong family values. We touch the lives of children for a lifetime." There are so many ways to Open a World of Possibilities with Usborne Books & More – how can I help you today?